Seems like a lot of money… Why should I do this? For a short description click here. Rental Protection Plan (RPP) units as described below, once purchased, remain in effect for all future orders until protection plan units are utilized for damages on an invoice. So this plan clearly benefits repeat customers the most. Rental Protection Plan is optional, if not purchased all standard rental terms apply to every order. If customer participates in the Rental Protection Plan, Lessee/Customer will be charged a Rental Protection Plan fee. The Rental Protection Plan fee is $75 per unit for up to $300 (average value of one reamer and set of gauges) in repair or replacement costs. More than one unit of Rental Protection may be purchase if you intend to rent multiple tools. Only full units are offered, each unit is the same cost and value. 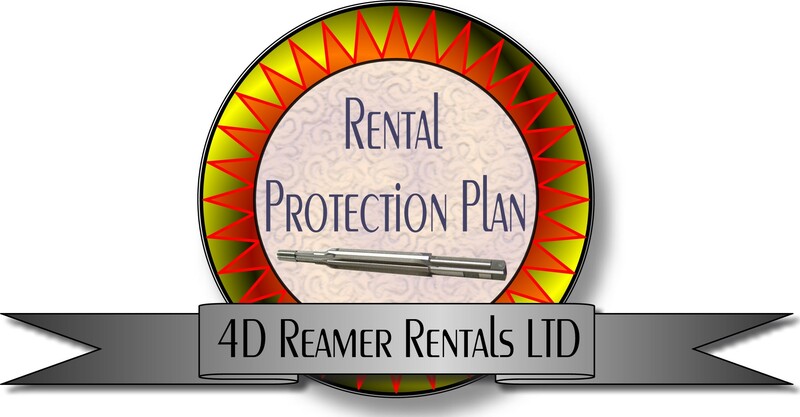 4D Reamer Rentals LTD is the final arbiter of tool condition and therefore when the Rental Protection Plan units are utilized to pay for replacement or repair of Tool(s). Once utilized the plan units are of no further value and new Rental Protection Plan units would need to be purchased to protect lessee’s future rentals. Protection per unit is up to $300 in loss but no partial use is permitted once applied to an invoice the unit is expired and of no value. Under the standard rental agreement the lessee is responsible for the rental fees and up to the full amount of the deposit value for any lost or damaged tool(s). Lessee by purchasing RPP units is greatly reducing the potential cost for lost or damaged tools. Rental Protection Plan fees are non refundable. RENTAL PROTECTION: Rental Protection Plan is optional. Tools will be re-sharpened or replaced at no charge up to the limit of the Rental Protection Plan units purchased, when necessary. Deposit values listed on the price list and web site are the dollar amount that will be applied to damaged or broken tools when the RPP is utilized. All small parts, such as c-clips, screws and bushings are covered for damage or loss. Lessee shall not be responsible for ongoing rental expenses for the lost or damaged item(s)/tool(s) while they are out of service. If tools are lost in shipping and the carrier cannot locate them and/or the insurance carrier on the package refuses to pay, you are protected. Loss or damage resulting from overloading or abusing the Tools. Loss or damage resulting from lack of lubrication or other normal treatment of tools. Loss due to theft or mysterious disappearance, in short you must still support tracking and location efforts if tools disappear. Loss in return shipping if you do not insure your return packages, you will need a receipt and tracking info. Loss or damage caused by negligence or infidelity of Lessee, his employees, or persons with whom the Tools are entrusted. Use of Tools in violation of any of the Rental Terms, or any manner inconsistent with the manufacturer’s instructions, including but not limited to neglect, misuse, wrong application, or abuse of the Tools. No modification of any kind are permitted on our tools! EVER! Use or operation of the Tool(s) in violation of any law, regulation or ordinanace. The RENTAL PROTECTION PLAN IS NOT INSURANCE. RENTAL PROTECTION does not provide liability or property damage coverage or any type of insurance coverage. Lessee remains responsible for all personal injuries or property damage related to operation/use of the Tools. 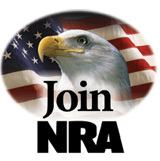 If Lessee has insurance covering such loss or damage, Lessee shall exercise all rights available to him/her under said insurance, take all action necessary to process said claim, and Lessee further agrees to assign said claim and any and all proceed from such insurance to Lessor where the Lessor has experienced the loss. Upon request of Lessor, Lessee shall furnish name of insurance agent, insurance company, and complete information concerning insurance coverage carried. Rental Protection Plan is optional, if not purchased all standard rental terms apply to every order.